Mark Jacobs, VP and General Manager of EA Mythic, assures the community that despite layoffs and a slight delay, Warhammer Online will still be “the next great MMORPG” over at the Warhammer Herald. EA Mythic plans on starting a new phase of beta testing this December and has no shortage of available testers with nearly half a million eager players having signed up so far. This delay comes after the developer’s decision to extend the game’s development time rather than ship an unfinished project, a course of action everyone who buys the game at release will be thankful for. 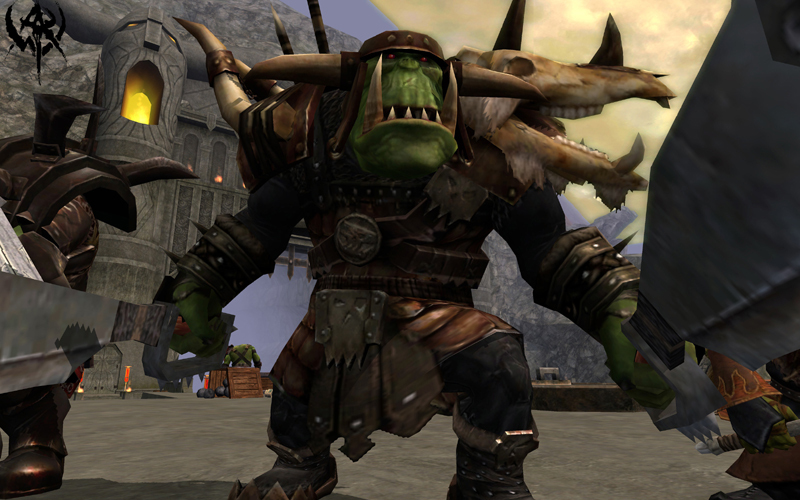 Personally, I’ve been watching Warhammer Online’s development with keen interest. The game will be primarily PvP focused and promises to deliver some truly epic combat scenarios. Players will be able to collect trophies from other players they defeat and fight it out on one of three massive warfronts. I hope that EA Mythic can match their lofty design goals and provide some truly brutal PvP combat. If any game will tempt me into paying a monthly subscription fee again, it’s this one. PC players who cheat their way into dropping Titans are about to experience their work first hand.